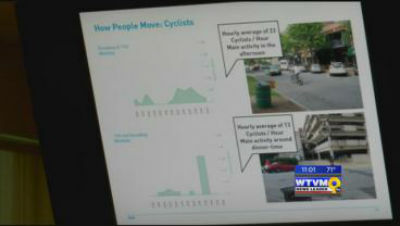 City officials are looking at ways to better connect the midtown and Uptown communities. Tuesday night designers unveiled a draft proposal for a "Minimum Grid" project during a two part presentation. Columbus group prepares for Million Man March trip to D.C.
One local group held a "Black Lives Matter" town hall meeting less than a month before millions plan to travel to Washington D.C. for the 20th anniversary of the "Million Man March." The mother of a Columbus boy is raising awareness after her son was hit by a car. Taron Brewer, 9, was hit by a Terminex vehicle while walking to his bus stop Monday morning. 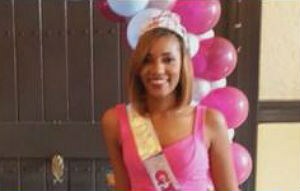 We are learning new details about the ex-boyfriend accused of murdering Mariah Farrow Sunday night in Phenix City. 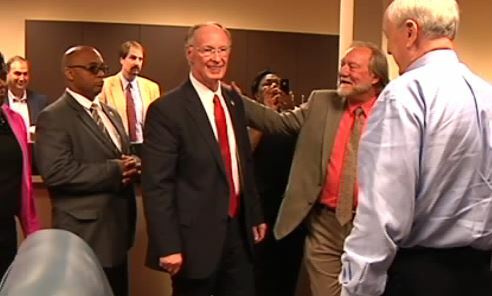 Governor Robert Bentley said education will have to give more to solve the budget crisis. 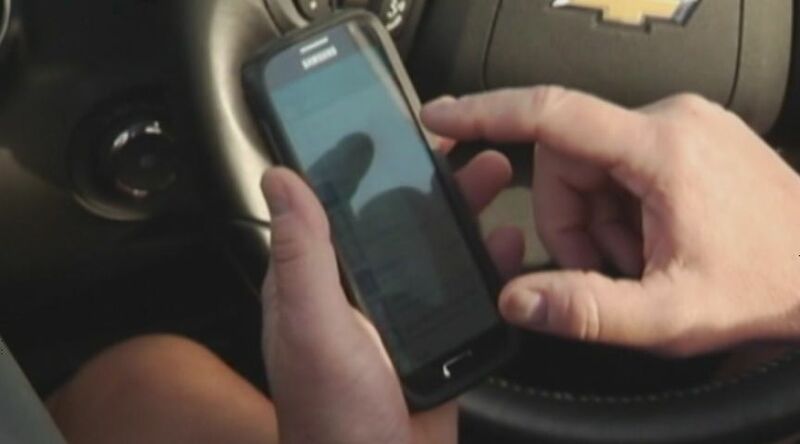 September marks National Campus Safety Awareness Month, and officers at Columbus State University are tackling some of the dangers that face students, starting today with distracted driving. On Tuesday, St. Anne Pacelli students gathered to donate more than 2,000 pairs of socks to needy families. Students had a "sock hop" event as a reward for their efforts. 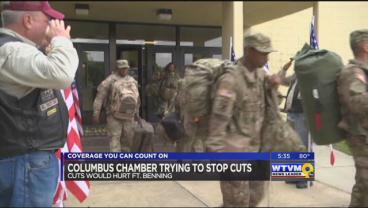 The Columbus Chamber is leading the effort to prevent major cuts on Fort Benning. According to Executive Vice President at the Chamber, they have received 4,000 electronic signatures to stop sequestration. 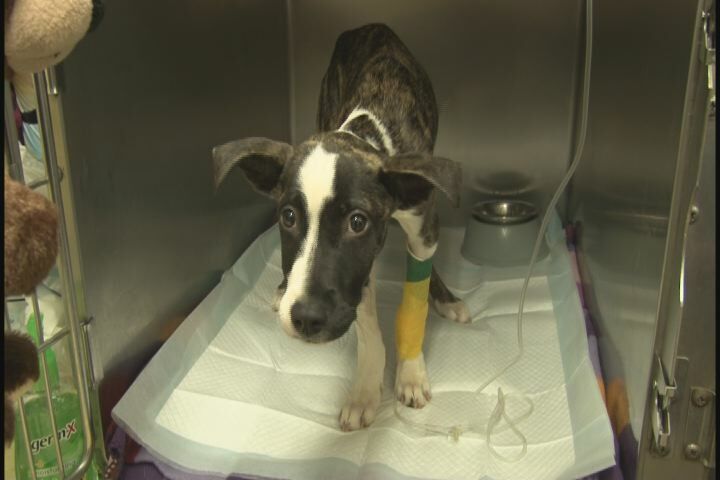 A four month old puppy is recovering after it was found buried alive in an Augusta apartment complex. 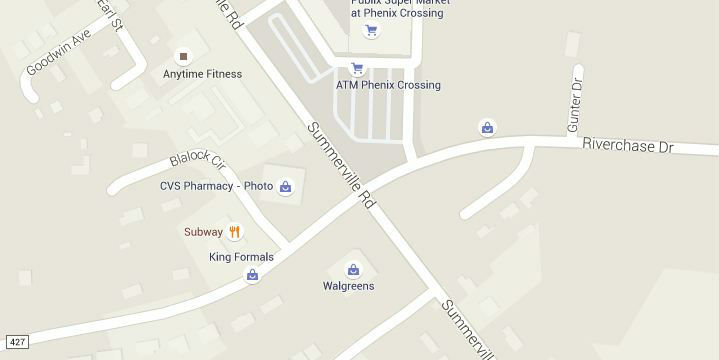 Heads up Phenix City residents!Phenix City will begin improving the intersection of Summerville Road and Riverchase Drive on September 16.